Third-party logistics company C.H. 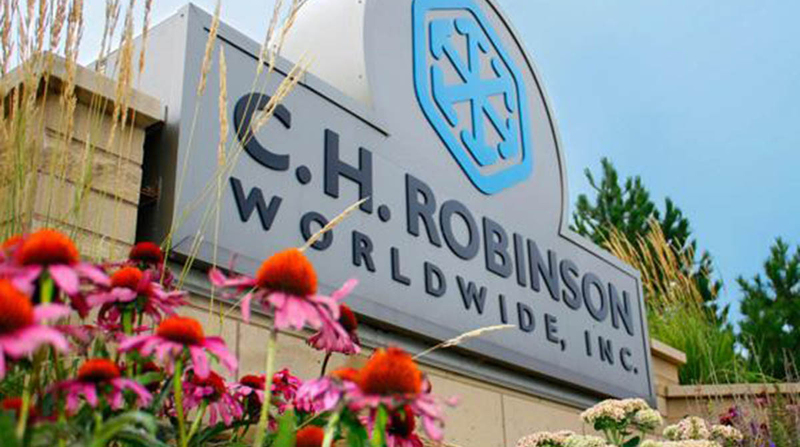 Robinson Worldwide Inc. promoted Robert Biesterfeld to chief operating officer, effective March 1. He will continue to serve as president of the company’s North America surface transportation unit and report to company Chairman and CEO John Wiehof. As COO, Biesterfeld also will be responsible for several other units, including global forwarding, Robinson Fresh, Europe surface transportation, managed services, and the company’s commercial operations and information technology, according to the Eden Prairie, Minn.-based company. “By bringing technology, the business units and our commercial teams closer together, we will further accelerate our pace of innovation and delivery,” said Biesterfeld. C.H. Robinson ranks No. 5 on the Transport Topics list of the 50 largest logistics companies in the U.S. and Canada.